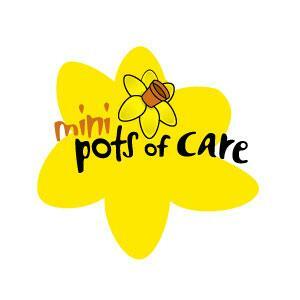 Well done and a big thank you to everyone who took part in the Marie Curie Mini Pots of Care appeal! Together we managed to raise an impressive £411.45. The school certificate is displayed on our school notice board.